At the CABE 2012 Conference, I organized an institute called Inspiring Voice, which brought together poetry, dance, and music to "inspire" participants to unleash their creative energies. As part of the institute, participants wrote and performed original pieces. As i was sitting in on the session, a phrase came to my mind, and that became the opening line for When I Dream. Months after the conference, I took up that phrase and began to build on it. When I Dream was the result. It is a message of hope and responsiblility: We can and must create new worlds for our children, worlds filled iwth the inspiration they require to grow into their best potential. In this book you will find the enlightening and encouraging results of thoughtful inquiry into the teaching and learning processes... between research done in universities and the work done in schools. 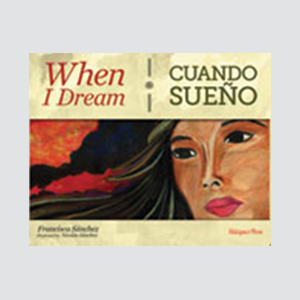 Through a collaborative model that connects universities, schools and professional development academies such as the California Reading and Literature Project and CABE, bilingual teacher-researchers experienced authentic praxis. 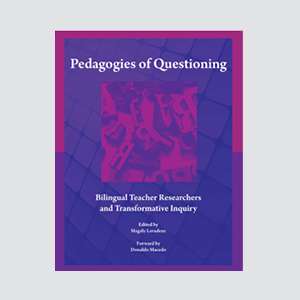 The transformation of our intellectual language and biliteracy habits were enhanced as a result of the inquiry processes described within this volume. 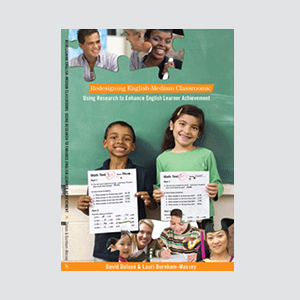 Significantly, students experienced, alongside their teachers, their own biliteracy development. These experiences promoted biliteracy beyond the school building to our homes, interactions, thinking and our practice. In today's troubles times for immigrant, language minority students, we must be constantly vigilant that every child receives an equitable education. CABE's work is to unite voices and ensure that the educational needs of English Learners do not go unmet. Furthermore, in the age of standards and accountability, educators and parents must share ideas and practices that promote learning English and subject matter content so our students do not fall behind academically or socially. Through our annual CABE conference and regional conferences we continue to provide quality professional development opportunities for educators, parents, and other community members. Our professional development activities allow us to network and recharge our energy for advocating for equitable programs and services for English Learners, while imparting the latest strategies, programs, and instructional resources for all types of instructional programs. - Highlights the diversity of Latino communitites, covering chilren and caretakers of Mexican, Caribean, and Central American origin living in Chicago, San Antonio, the San Francisco Bar Area, Los Angees, San Diego, Miami, Tucson, and New York City. 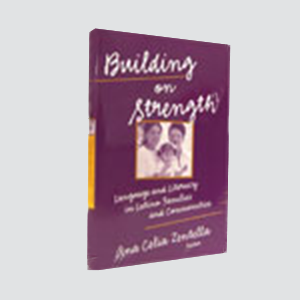 - Offers important insights into the ways in which chilren learn to speak and read by negotiating overlapping and/or conflicting cultural models. - Suggests univeral practices to facilitate language socialization in multilingual communitties, including applications for teachers. 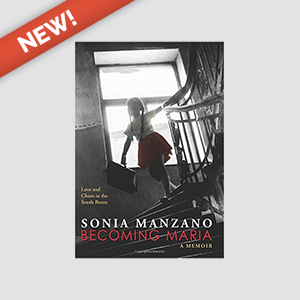 Ana Celia Zentella is a Professor in the Department of Ethnic Studies at the University of California, San Diego. Juhlman, N., Olivos, E., Rodiguez, J. 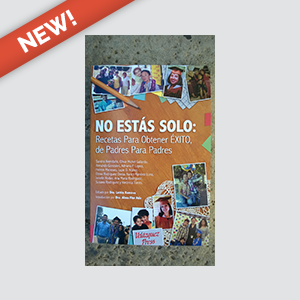 A critical perspective has always occupied a central role in the work of the California Association for Bilingual Education, and this edited volume by Alberto Ochoa and Karen Cadeiro-Kaplan is a testament to the organization's ongoing commitment to publish excellent works to this end. Accordingly, our vision statement "Biliteracy and Educational Equity and Excellence for All Students" cannot be accomplished unless the community of scholars, activists, educators, and parents actively engage in critical examination and participation to ensure that this vision is fully actualized. Advocaty for language diverse students' educational rights has been the essence of CABE's work since it first began in 1976. It is our belief that schools must operationalize the following principles to ensure that all students are academically successful and participate fully in our society. Students must be 1) academically prepared; 2) multilingual; 3) knowledgeable about the diversity of our multicultural global society; 4) information and technology literate; and 5) civically oriented and active advocates for their communitites.